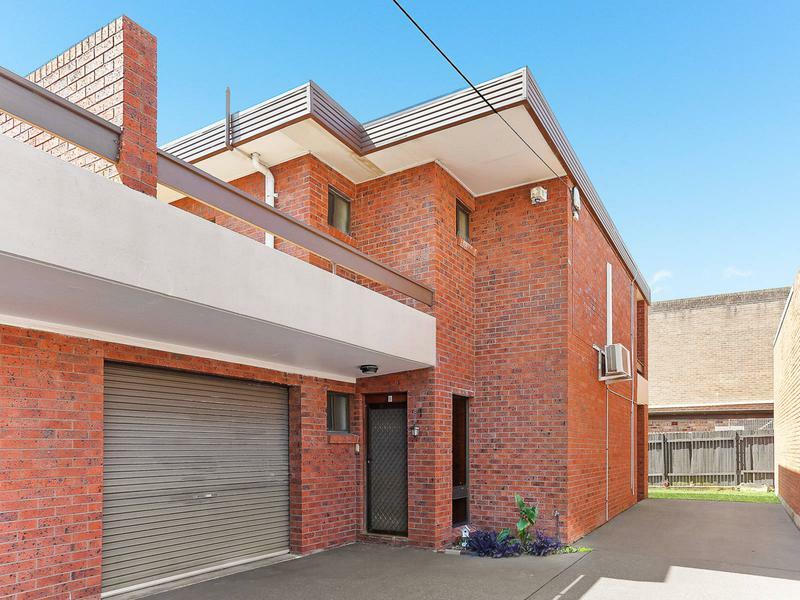 Privately secluded from the street, this back torrens title duplex with no strata levies, offers a prized north aspect. 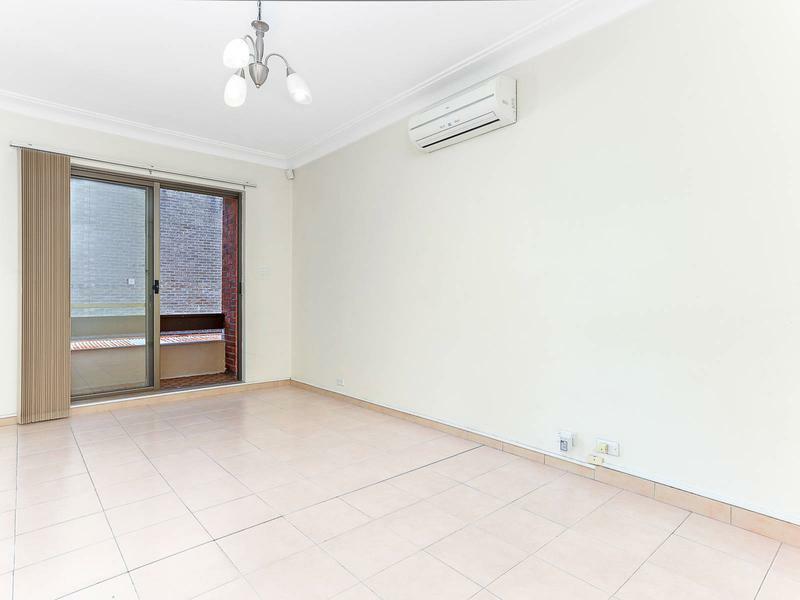 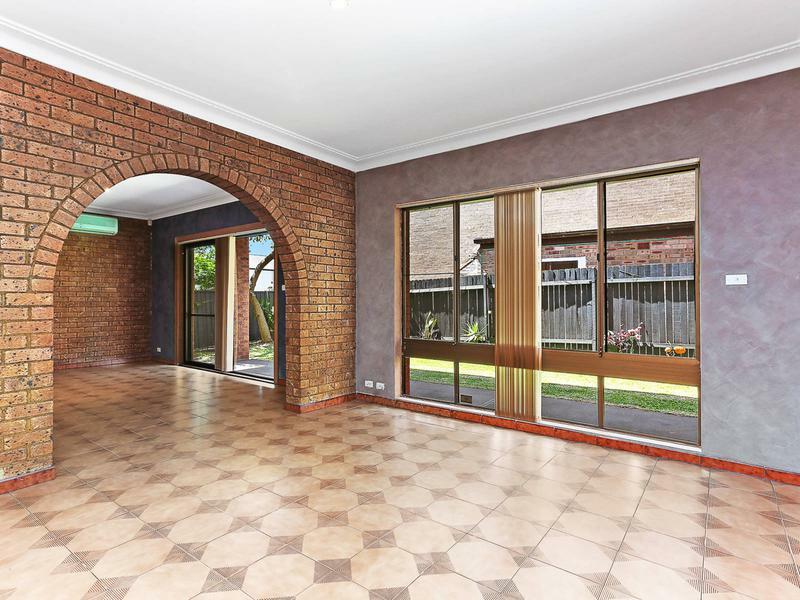 A comfortable three-bedroom home of solid double brick construction, it offers low upkeep living across two spacious levels. 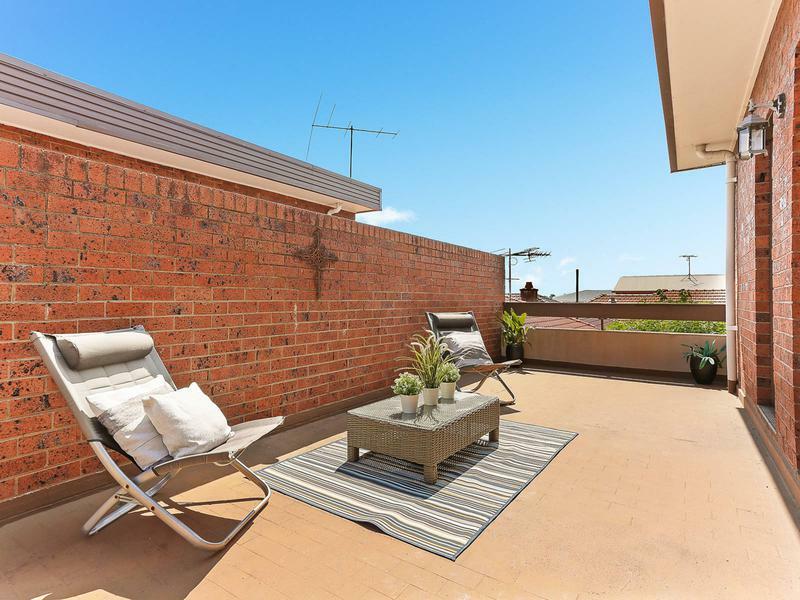 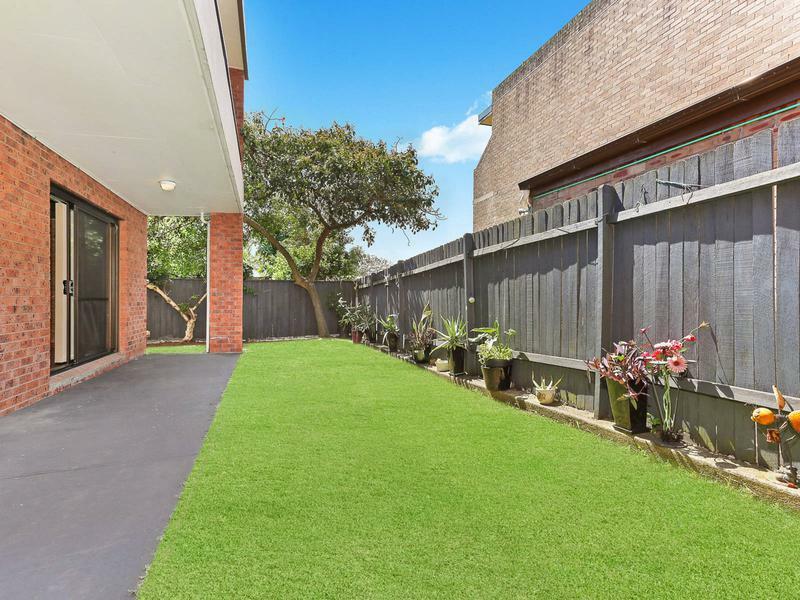 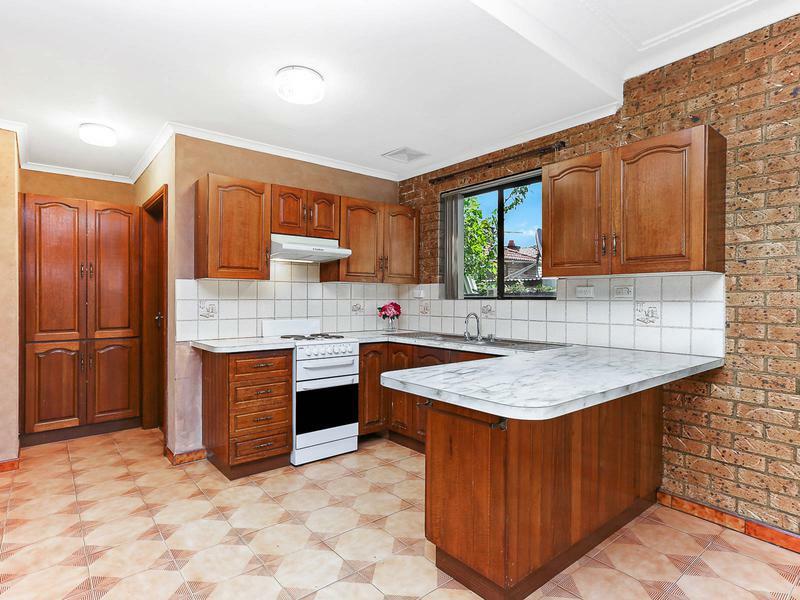 In a great spot for families, the home is set only a short walk to Bexley Public School, St. Mary and St Mina’s College, IGA supermarket and Broadford Street Reserve and playground.